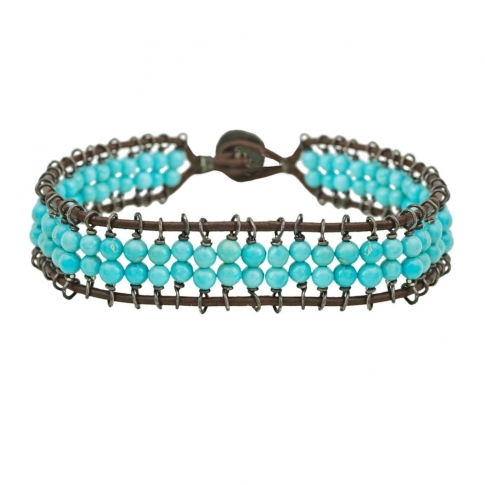 Raw diamonds, Sleeping Beauty turquoise, South Sea pearls, leather and hand cast metals. The luxe boho style of Houston jewelry designer Rebecca Lankford is immediately recognizable to her fans and collectors. 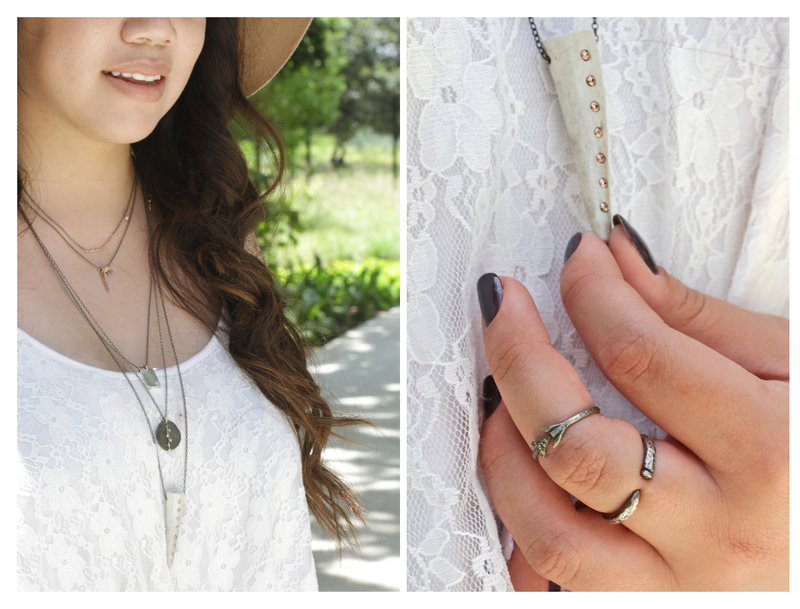 Her delicate styles are perfect for layering and stacking. 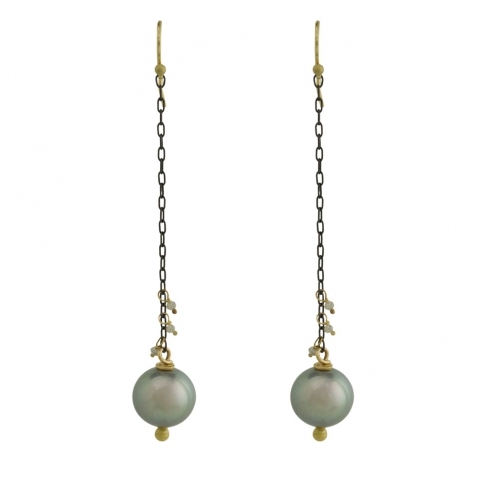 Rebecca started designing jewelry while working as a paralegal in the early 1990s. As her hobby slowly began to flourish, Rebecca was inspired to perfect her craft and enrolled at the Glassell School of Art in Houston. The foundational knowledge Rebecca gained from her work at Glassell allowed her to become a beloved local favorite as well as a renowned national and international jewelry designer. 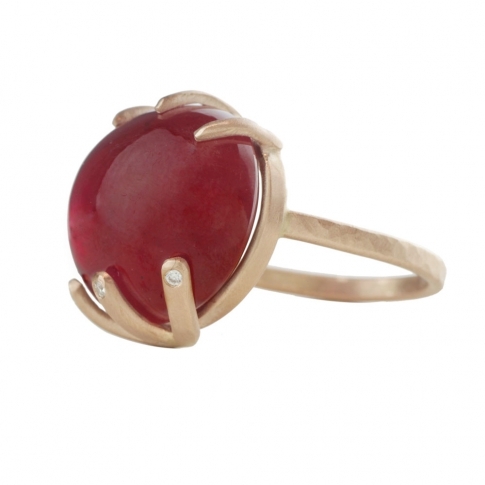 Rebecca’s designs were introduced to HMNS in 2002 for the Duval Mineral Collection exhibit. Her unique take on gemstones seemed the perfect fit for a museum with the world’s best gem and mineral collection. A true partnership was born during the 2003 The Nature of Pearls exhibit. Rebecca created an entire collection of unique custom designs with one of the world’s oldest precious gems. Thirteen years later and our love of her work has only grown stronger. The Rebecca Lankford for HMNS collection debuted this year. Using gemstones handpicked by our buyers at market, Rebecca has designed a one-of-a-kind collection exclusive to our museum. 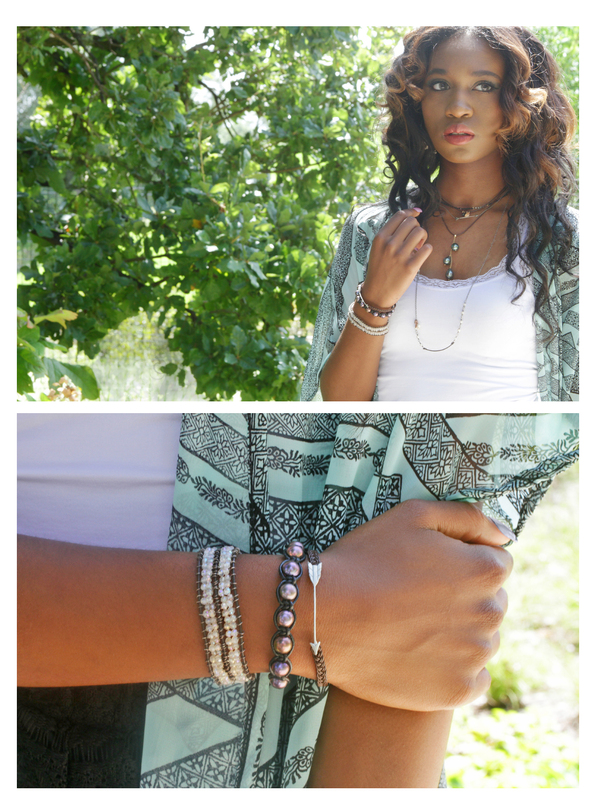 We will be featuring Rebecca Lankford designs at our first trunk show of the summer. All pieces will be 20% off the day of the show in addition to member discounts. Jennifer is the Divisional Merchandise Manager for the Museum Stores.